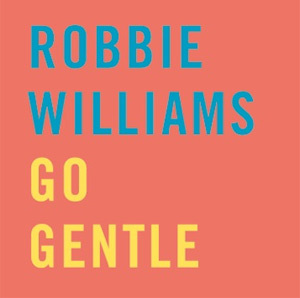 Robbie Williams will release the single "Go Gentle" on November 11th on Island Records. 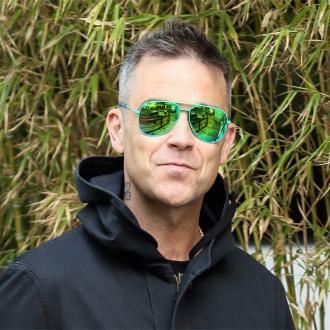 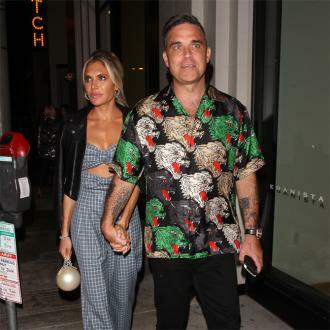 "Go Gentle" is one of six brand new tracks to feature on Robbie's forthcoming album, "Swings Both Ways", due for release a week later on November 18th. 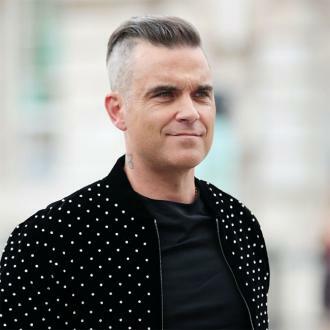 The album features a brilliant selection of classic songs including "Dream A Little Dream" (with Lily Allen), "I Wan'na Be Like You" (with Olly Murs) and "Little Green Apples" (with Kelly Clarkson). 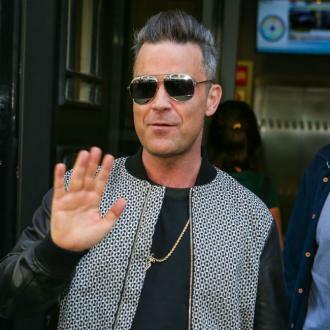 Brand new tracks include "Soda Pop" (with Michael Buble) and "Swings Both Ways", written and performed with Rufus Wainwright. 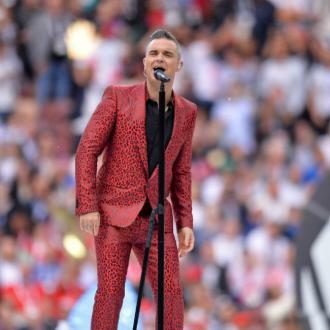 The album sees Robbie reunited with Guy Chambers, with whom he wrote 6 new songs. 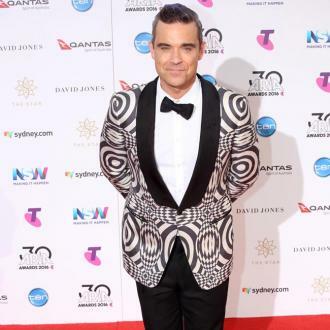 Guy Chambers produced the album. 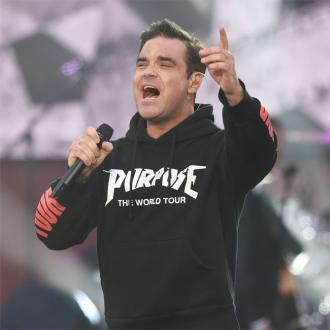 Robbie has just announced that he will perform a one off show at the London Palladium, performing songs from "Swings Both Ways" with a stellar line up of special guests... A DVD of the show, "Robbie Williams: One Night At The Palladium" including the full gig and behind the scenes footage will be released on December 9th. 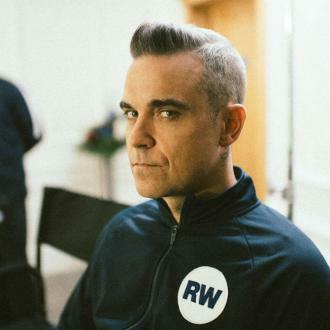 Specific details of the Palladium show are to follow.